Upgrade your vehicle style with custom door sills! - Ford F150 Forums - Ford F-Series Truck Community. 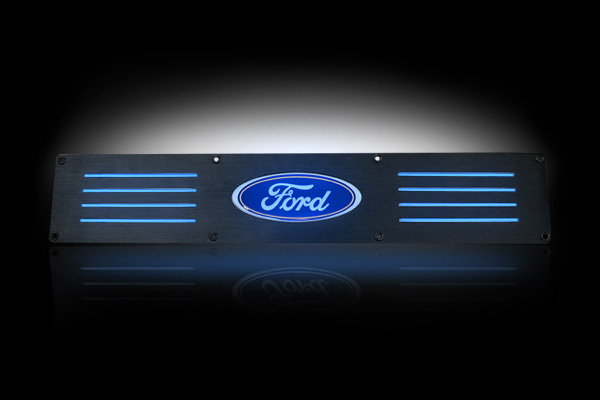 We would like to share with you few interesting options we have, specifically designed for the 2014 Ford F-150. 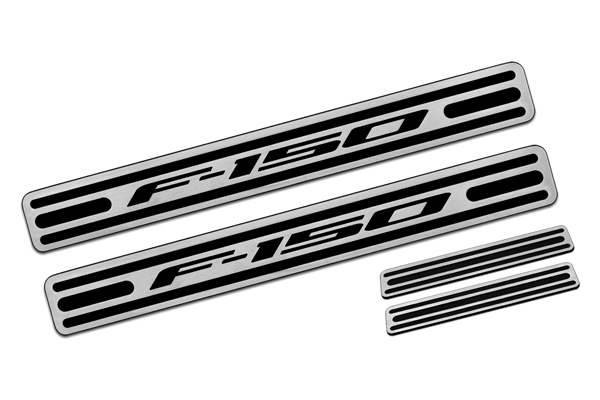 DefenderWorx® - Brushed Door Sills are made of high-quality T-6061 billet aluminum. 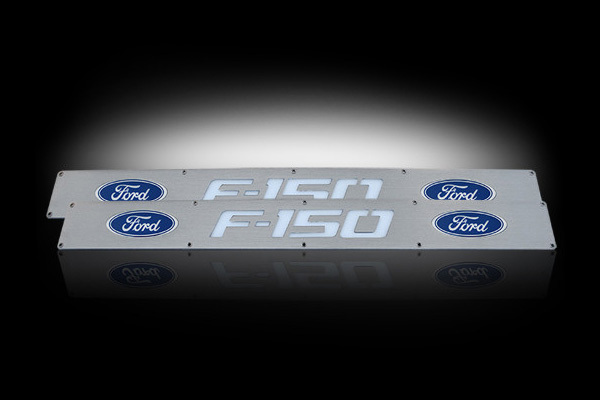 Being an officially Ford licensed product, these door sills are easy to install and come with a 4-year manufacturer warranty. Quick Reply: Upgrade your vehicle style with custom door sills!